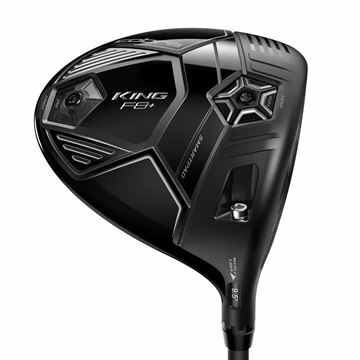 The new Cobra King F9 Speedback Driver - Coming soon 18-1-2019. 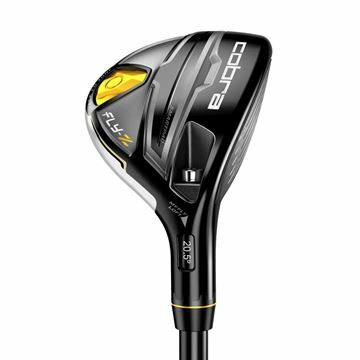 The latest driver in the Cobra range, improved technology from the previous F8 model. This includes the new Speedback design head, the most aero dynamic Cobra have ever made. Register with our site for perks. 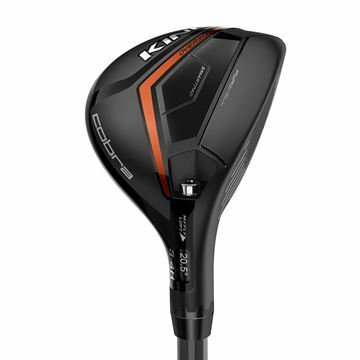 The new Cobra King F9 Speedback Fairway Wood - Coming soon 18-1-2019. 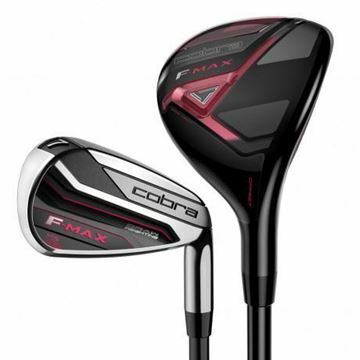 The latest fairway in the Cobra range, now adjustable again unlike last years F8 model. 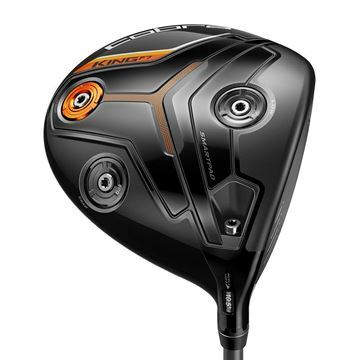 New technology includes the CNC Milled face, the F9 Speedback fairway is the first fairway to have this face. 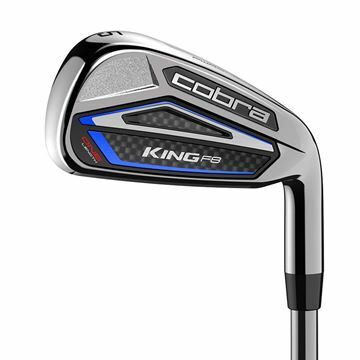 Cobra F9 Irons, 2019 model with all new Speedback technology. Designed to be fast and go long! Choose set make-up, spec, shaft and grip. Get yourself a custom made set in around 5-10 business days. Check out the full description for more details. The KING® F9 SPEEDBACK™ ONE Length™ irons are engineered to simplify your game by reducing variables in your swing to increase accuracy and consistency. Left Handed available but only through custom, this would take 7-10 business days. 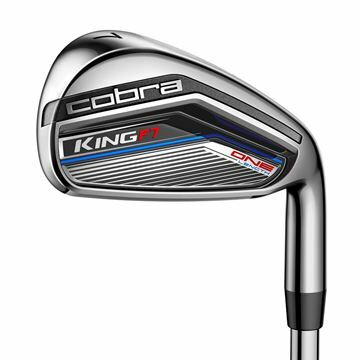 Cobra King F9 Speedback ONE Length Irons, all irons at 7 iron left for a consistent feel. 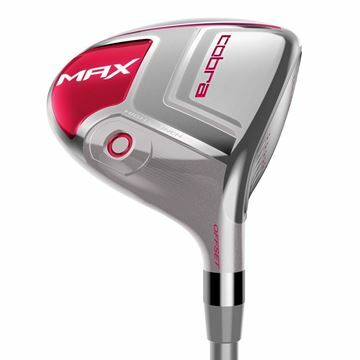 Gorgeous looking iron that is ideal for someone who wants distance and feel. Choose set make-up, spec, shaft and grip. Get yourself a custom made set in around 5-10 business days. Check out the full description for more details. 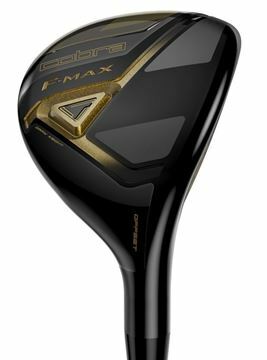 Cobra F-Max fairway woods are engineered to be forgiving and the offset design creates a draw set up helping you enjoy a longer and straighter ball flight. 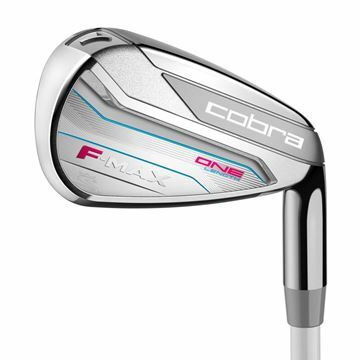 Cobra F-Max hybrids have an offset hosel which creates a draw bias, great for a high handicap golfer who has problems with a slice and need a forgiving club. 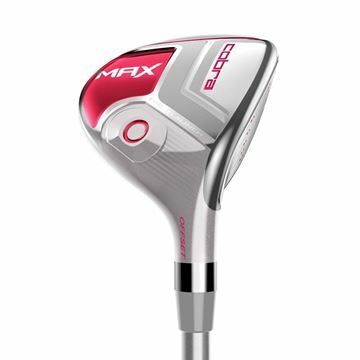 One of the lightest and most forgiving sets of irons on the market. 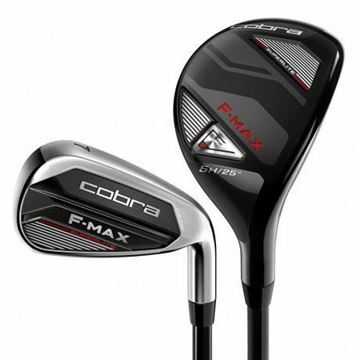 The Cobra F-Max club are designed to help you enjoy and improve your game. 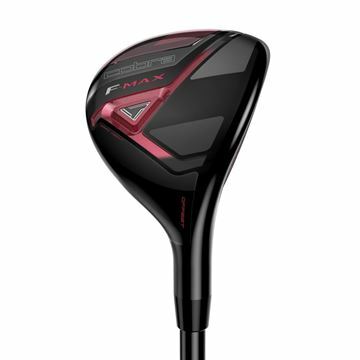 Offset and forgiving, the draw bias set up of the Cobra F-Max ladies fairway wood will help you hit longer, straighter and higher launching shots. 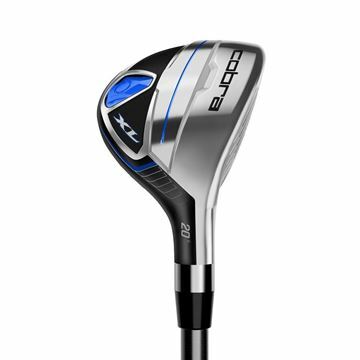 One of the lightest and most forgiving hybrids on the market, perfect for a high handicap lady who wants a forgiving that assists with a slice. 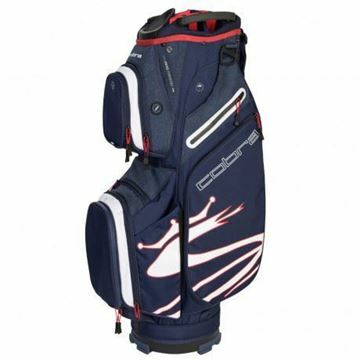 Designed for ladies with moderate swing speeds who want a game improvement and forgiving iron set. With the hybrids includes this set is very easy to hit. 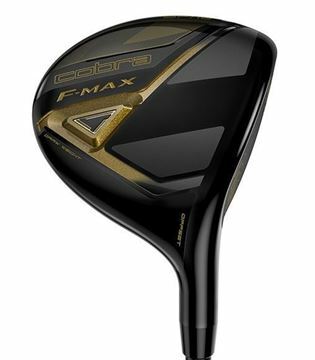 Cobra F-Max ladies driver - Engineered to be one of the most forgiving ladies drivers available. 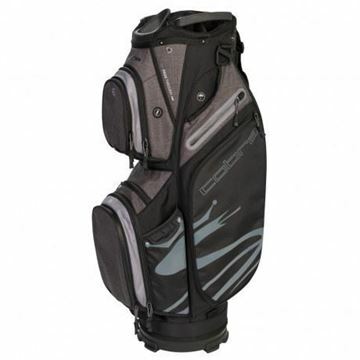 Lightweight design gives increased swing speeds. 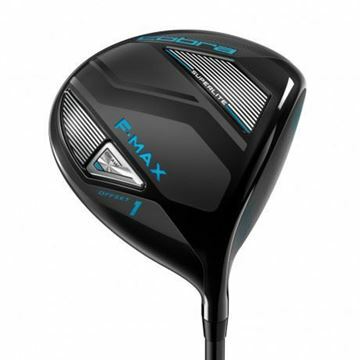 The F-MAX Superlite Combo Set features our lightest and most forgiving hybrids and irons paired together to deliver unrivaled distance, forgiveness and launch for moderate swing speeds. 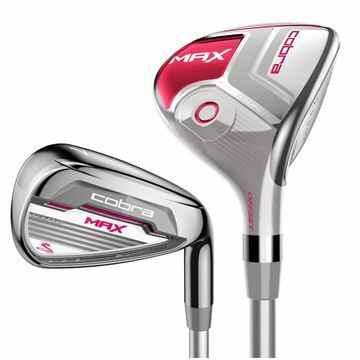 Cobra Max ladies with half hollow TecFlo technology are engineered to be easier to hit and more forgiving which is ideal if you are a high handicap golfer. 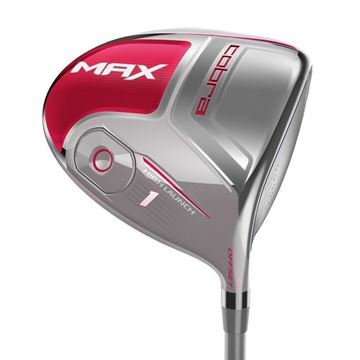 Cobra Max ladies driver, high launching design gives an easy straight ball flight. 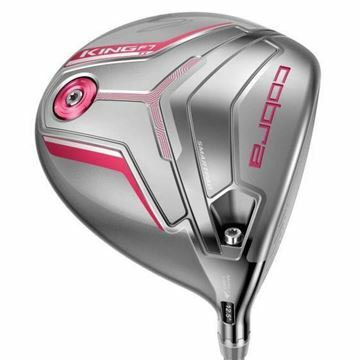 Offset hosel aimed to help a higher handicap female to reduce their slice. 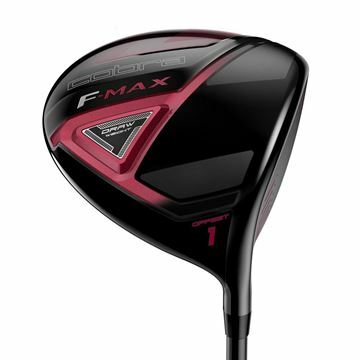 This wood is designed for lady golfers who want a forgiving fairway wood that also helps correct a slice. 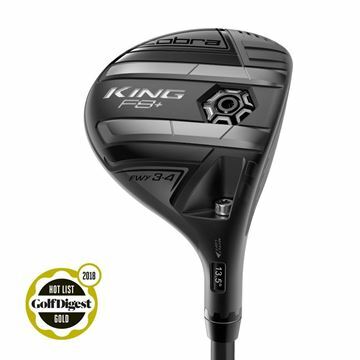 High launching and suitable for a higher handicapper. 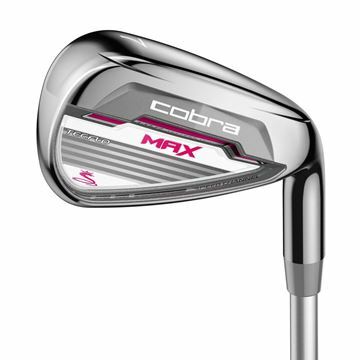 Ladies Cobra Max hybrid clubs are designed to be high launching and forgiving which makes it easier to obtain a straight ball flight. 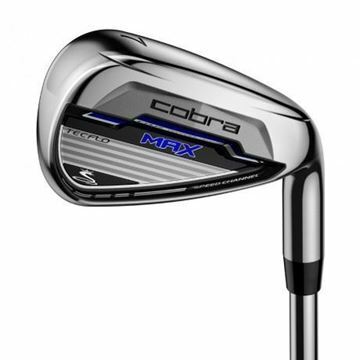 Cobra Max combo irons, great progressive set that includes 2 hybrids as well as standard irons. 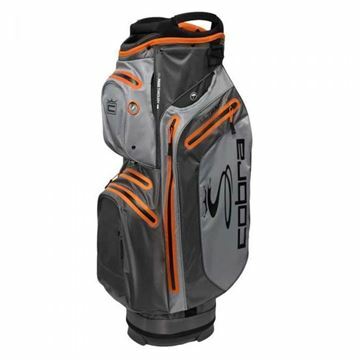 Designed to be very forgiving and aimed at high handicaps. Cobra Max hybrids are great for golfers requiring a forgiving alternative to an iron along with help correcting a slice. If thats you then this hybrid is ideal. 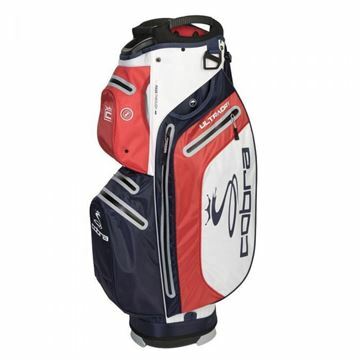 Cobra Max Irons with TecFlo technology specifically designed for the high handicapper who is looking for a forgiving set to help enjoy and progress their game. One length version of the new Cobra King F8 Irons. 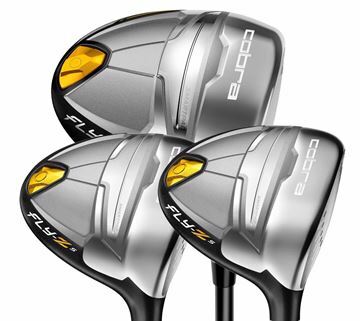 Forgiving for higher hcp players, with the Pwrshell face also have a great feel for lower handicap players. 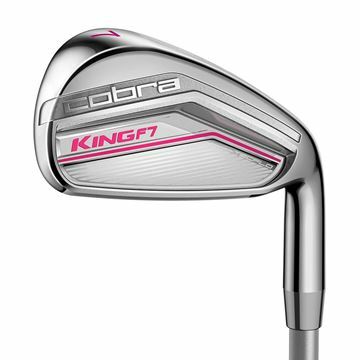 Cobra King F7 Irons - New for 2017. 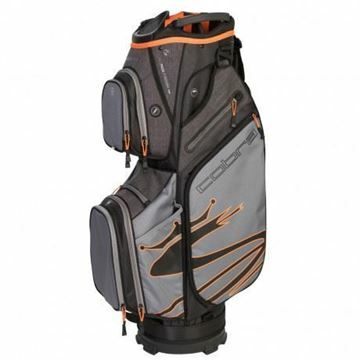 Packed with the latest technology to help you gain an edge. 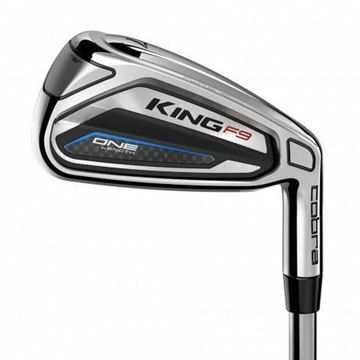 A set of irons that is forgiving, offering distance & precision. 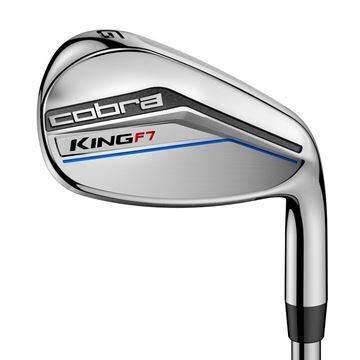 Cobra King F7 ONE Gap Wedge only £69.99. This wedge has 50 degrees loft, perfect for a gap wedge. 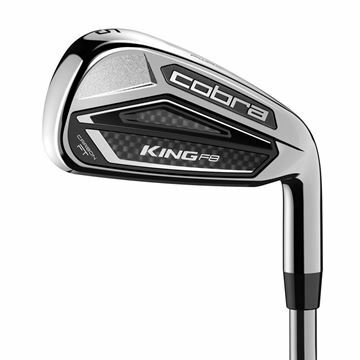 The Cobra King F7 ONE Length irons, inspired by PGA tour player Bryson DeChambeau. All irons one length to promote a consistent spine angle and ball position. 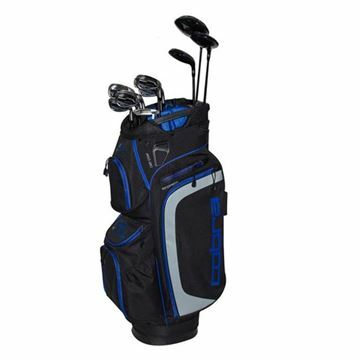 A great set of irons so versatile that they are suitable for anyone from around a 5 to 25 hcp. Pwrshell face gives a lovely feel and great distance. 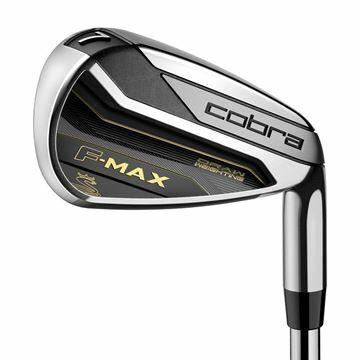 Revolutionary design One Length irons for ladies, with the forgiving and sleek looking F-Max head design. 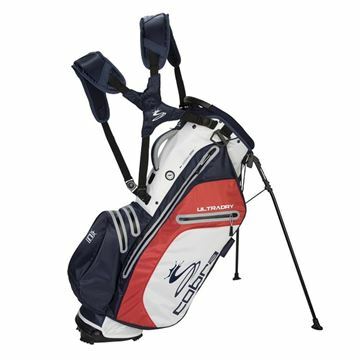 Specifically engineered for moderate swing speeds. 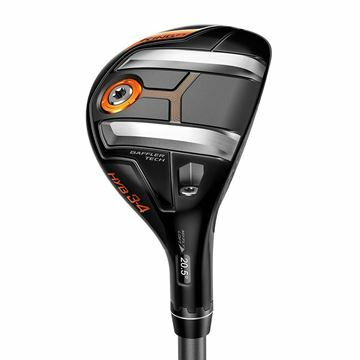 Lightweight ladies fairway wood, the Cobra Fly-Z S. Available in 3 wood or 5 wood, very forgiving and packed with technology at an affordable price. 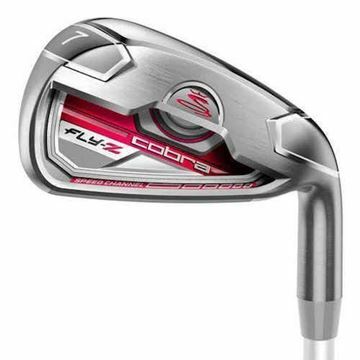 Cobra Fly-Z S Irons - No.5 Hybrid plus 6-SW (7 Irons) Steel shafts on the irons and graphite in the hybrid, both regular flex for only £289.99. 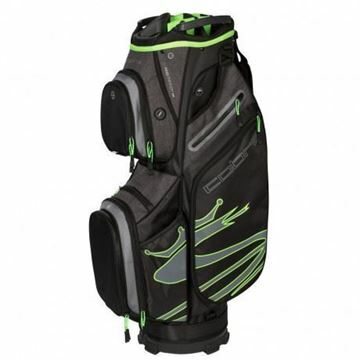 Its a great set of irons that are very forgiving. 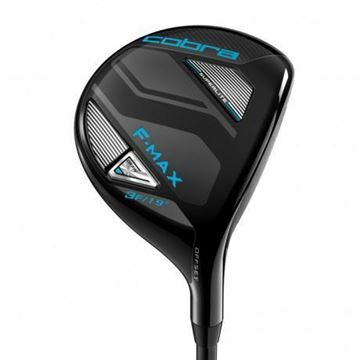 Quality fixed head driver from Cobra, 10.5 degree and fitted with a Fly-Z S shaft. 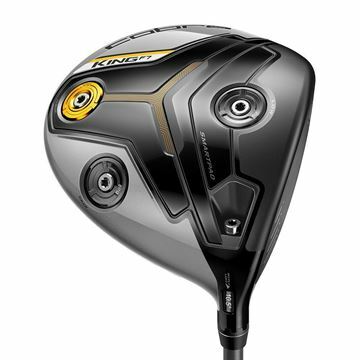 3 key technologies give you a forgiving driver that delivers excellent distance. 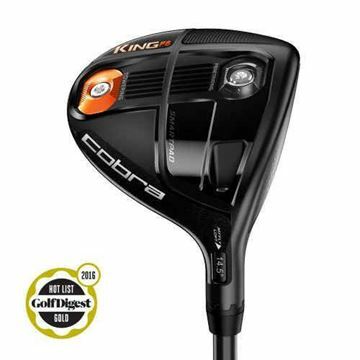 Great quality Cobra fairway wood at an affordable price! 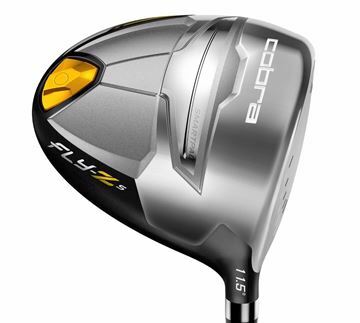 The Cobra Fly-Z S fairway is packed with technology designed to assist you with off centre hits. 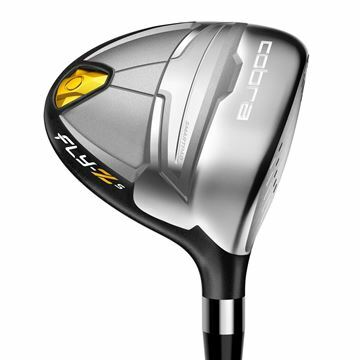 Great club to have in your bag, it's a lot easier to hit than a 4 iron which this No.4 hybrid will replace. 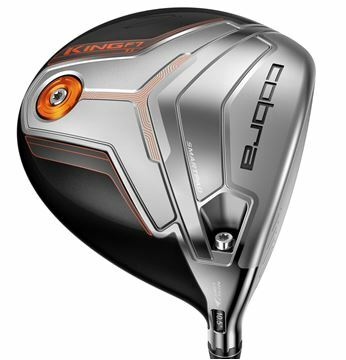 You will be very happy to have this club in your bag! 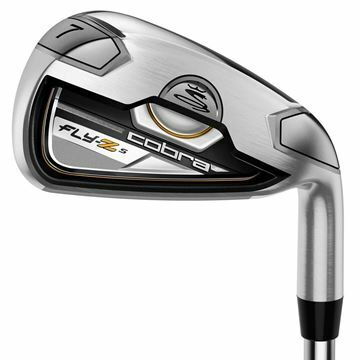 Cobra Fly-Z S Irons - 6-SW (7 Irons) Steel shafts in regular flex for only £239.99. 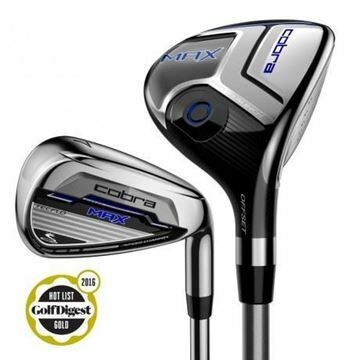 Its a great set of irons that are very forgiving. 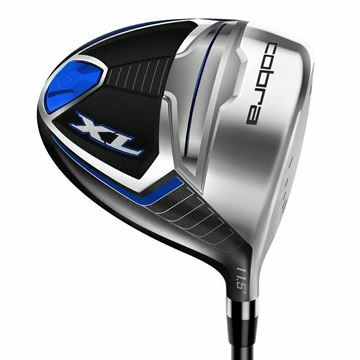 The men's Cobra XL Driver is ideal for golfers seeking maximum distance and game improvement at a fantastic price. 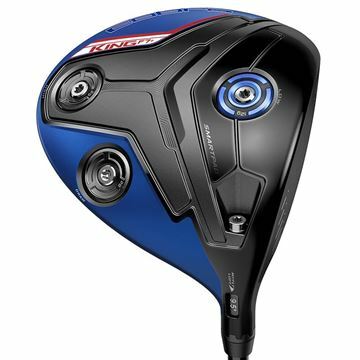 This new fairway wood from Cobra is perfect all-in-one performance package for golfers seeking maximum distance and game improvement. 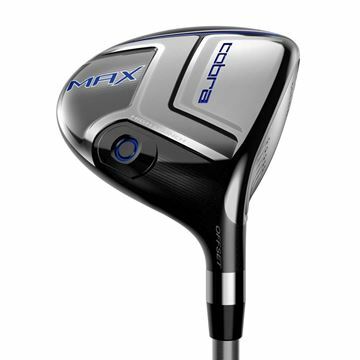 Great club to have in your bag, it's a lot easier to hit than a 5 iron which this No.5 hybrid will replace. You will be very happy to have this club in your bag! 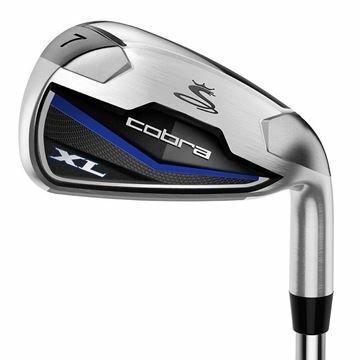 Cobra XL blade shape putter - Great quality putter at an amazing price! 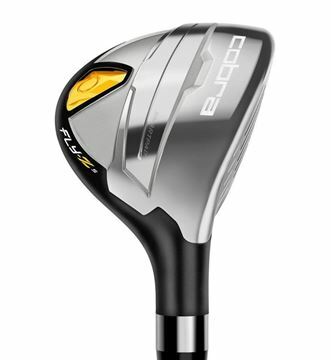 Brand new 2018 model Cobra driver, the F8+. 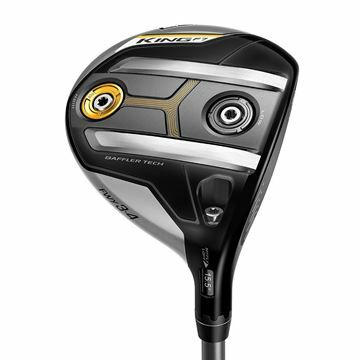 Milled face with Aero technology come together to give you Tour performance & work ability that will blow you away. 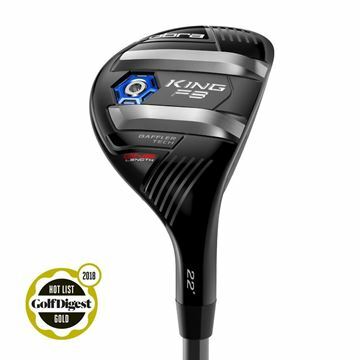 The Cobra King F8+ fairway wood has amazing play ability, you can shape your shots but the Baffler rails also make this club forgiving which is a great combo. The fastest and most accurate driver Cobra have ever made, oversized with Aero technology and a milled face for exceptional forgiveness. 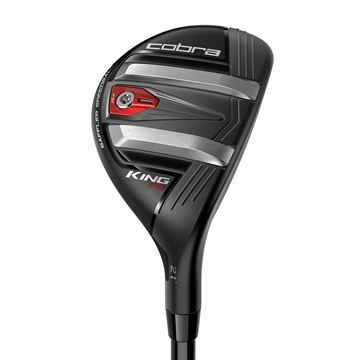 New Cobra fairway wood for 2018. 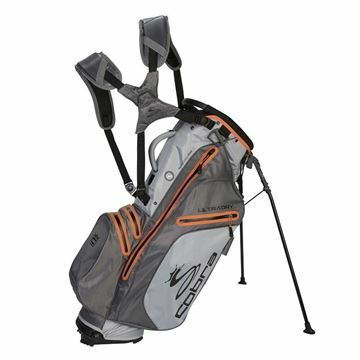 Very forgiving and adjustable, dual rail Baffler tech give maximum play ability. 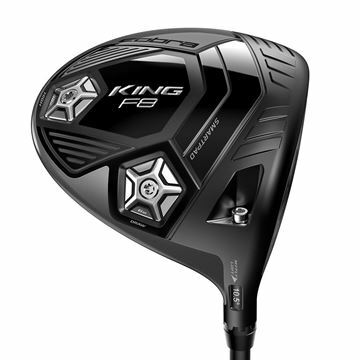 New King F8 hybrid with the One length shaft option. With Baffler rails give added performance and maximum forgiveness. 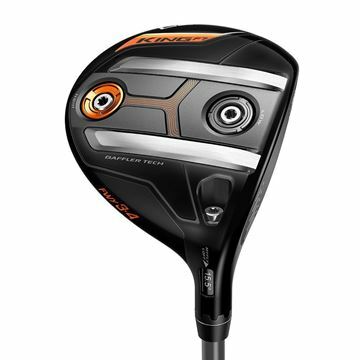 Tour length driver inspired by Rickie Fowler. 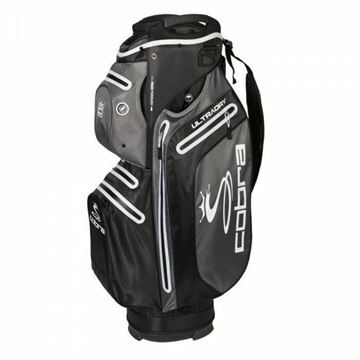 Shorter in length for more control and has heavier weights in the head to work with the shorter shaft. 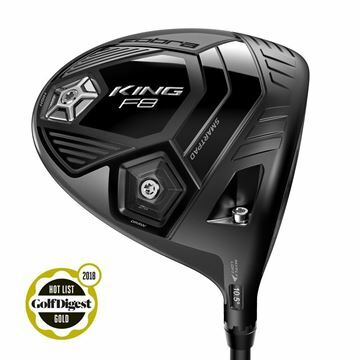 The King F8 provides more versatility and forgiveness from every lie. 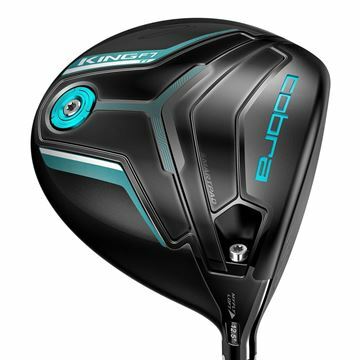 King F7 Driver - Cobra driver connected with Arccos technology with 3 center of gravity settings allowing you to obtain an ideal ball flight for you game. 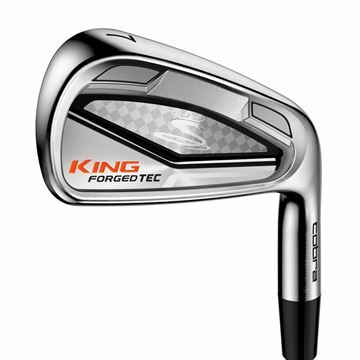 King F7 Ti with titanium face technology - Light, thin and hot! 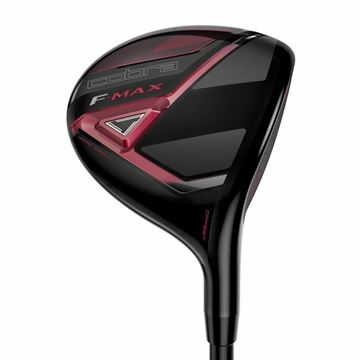 Increased MOI gives you more distance which for most people is what they want in a driver. 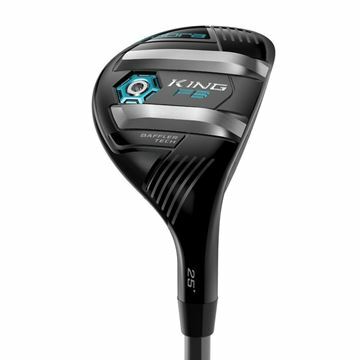 The KING F7+ Driver features a smaller profile at address and is COBRA's first connected golf club, powered by Arccos ® technology. 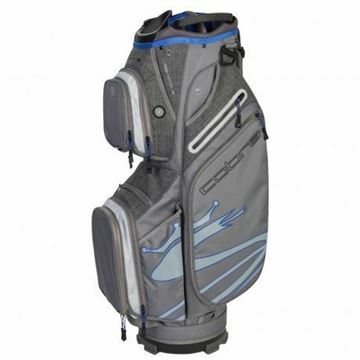 Equipped with 3 Center of Gravity settings for maximum distance and lower lofts for better players. 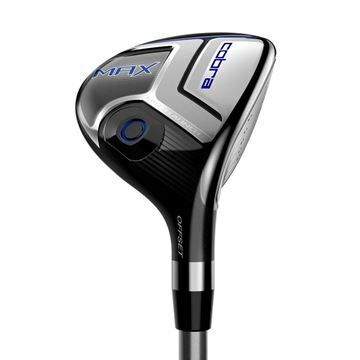 If you are a lady who wants distance, control and feel while also having a forgiving club head design to assist on off center shots the Fly-Z irons will suit. In the Desert Flower colour scheme. 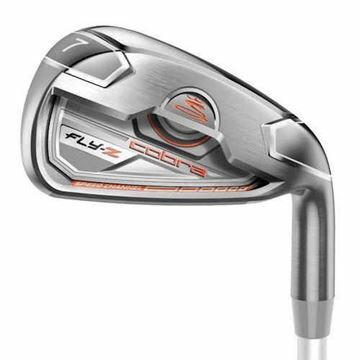 If you are a lady who wants distance, control and feel while also having a forgiving club head design to assist on off center shots the Fly-Z irons will suit. In the Raspberry colour scheme. 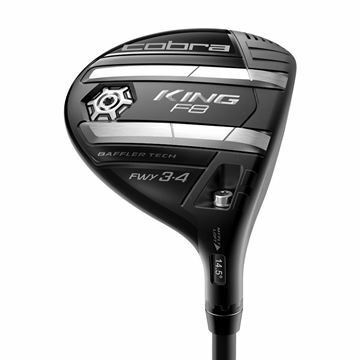 One of Cobra's longest and most forgiving woods to date, also adjustable to help you customise your loft. Speed channel technology helps increase ball speed. NO HEADCOVER BUT DOES HAVE A KEY. 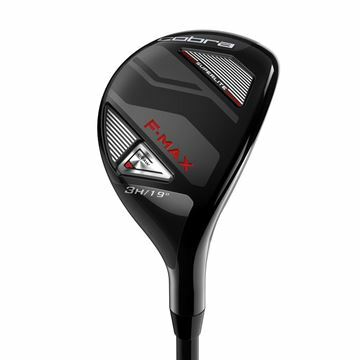 Enjoy remarkable spin performance and feel which will give you more precision around the greens. 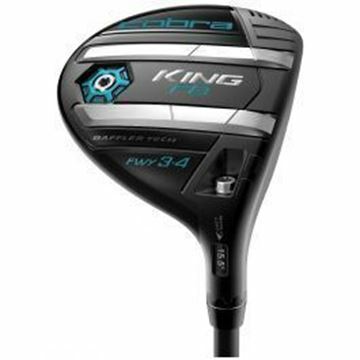 Sleek looking and tour spec quality wedge. Adjustable Cobra King F7 fairway wood. Lots of adjustment options, a perfect setting for everyone to enjoy the perfect optimized launch angle and spin. 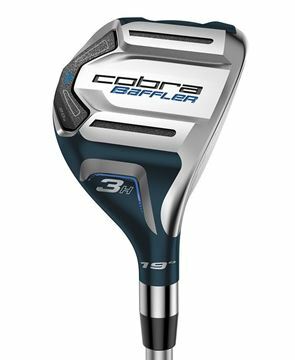 Cobra have made Baffler hybrid clubs for years, you know a brand has a great club when they keep rolling it out and this very forgiving hybrid is no exception. 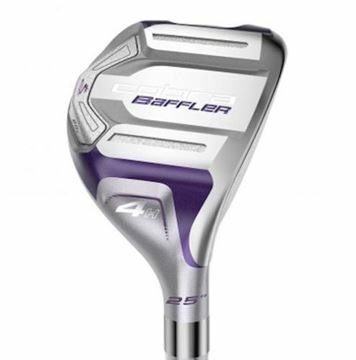 Baffler hybrids have always provided golfers with a very forgiving and easy to hit alternative to a standard iron. The Baffler XL is most forgiving of all! 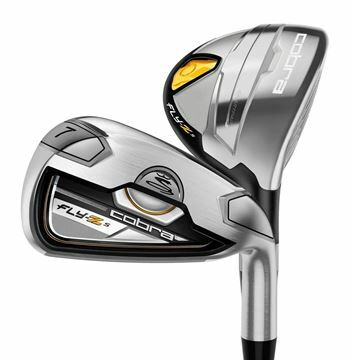 COBRA's lightest, most forgiving hybrid delivers unrivalled distance and accuracy for moderate swing speeds. Launch it higher, straighter and longer than ever before. 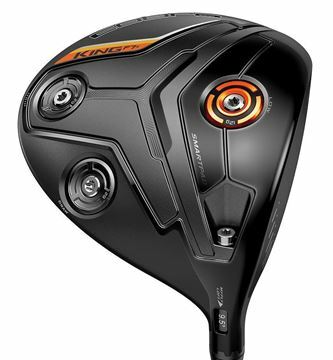 The Fly-Z Hybrids are designed for forgiveness and deliver the optimum combination of a low center of gravity and higher ball speed. No Headcover or wrench. 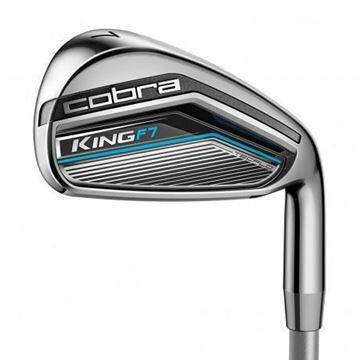 Revolutionary rail technology the Cobra King F7 hybrid offers ultimate forgiveness. 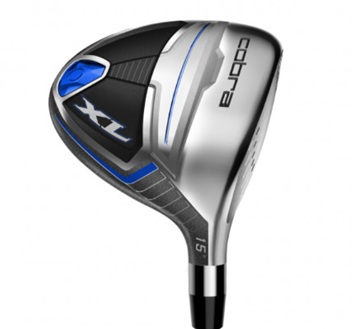 Multi loft adjustment allows you to optimize launch angle and gain distance.